Professor Jo Davies developed a multi-layered project designed to create maximum cultural impact, reach a large audience, attract maximum publicity and contribute to the future value of heritage and culture in the Isle of Man. 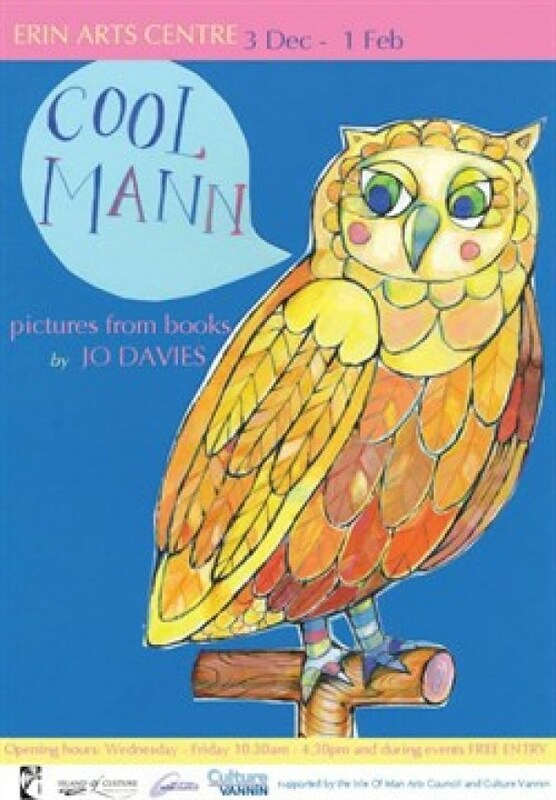 The project was jointly funded by the IOM Arts Council and Island of Culture 2014 and involved an exhibition at the Erin Arts Centre, workshops and the production of a colouring book to teach first words of Manx (currently in production). Banners from the project were donated for educational use.